Looks an interesting one. 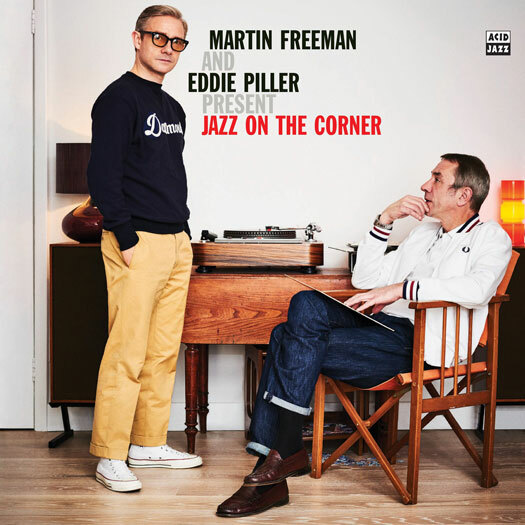 Martin Freeman And Eddie Piller Present Jazz On The Corner on CD and vinyl, with via Acid Jazz. 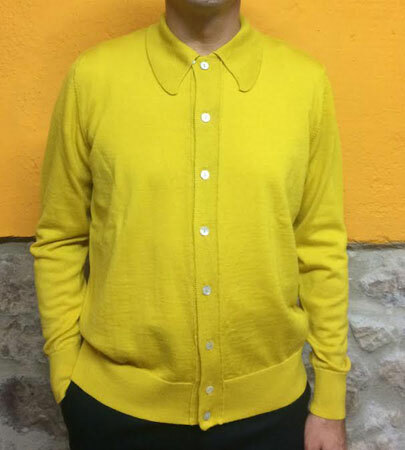 When Acid Jazz founder Eddie Piller asked Martin Freeman to do a jazz radio show they could hardly imagine the response. From around the world emails and tweets inundated the show and they swore to themselves that they couldn’t leave it there. Update: The CD is now massively reduced on Amazon. 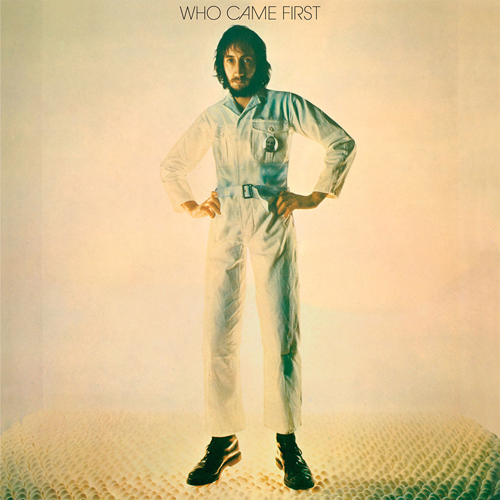 You can pick up the double CD of this album for just £4.99 (from a previous £13.66). No idea if this is a short term deal or not, but that’s the price now. The vinyl is also slightly reduced, but not to the same level. It is £17.35 (down from £20.66).